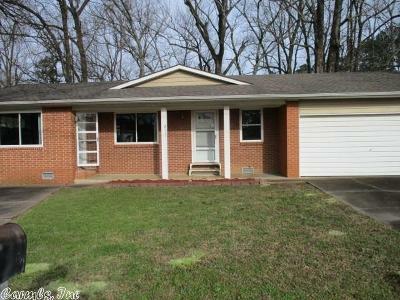 Nice home and very affordable! 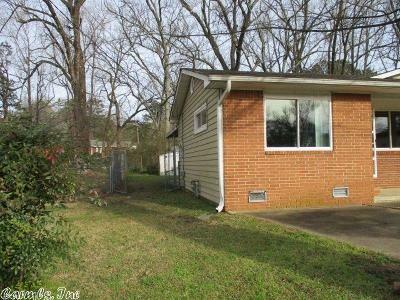 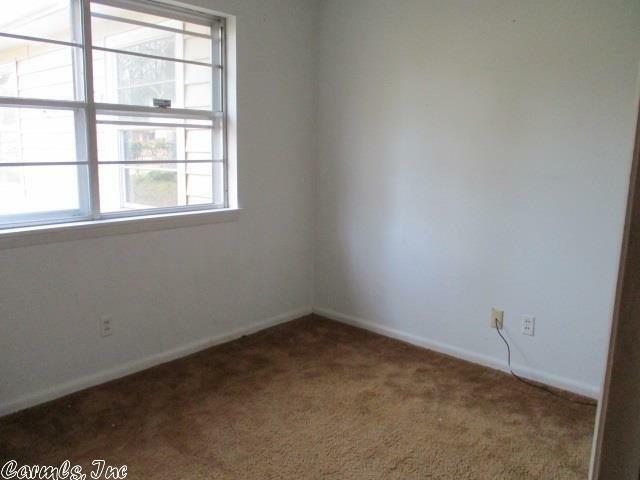 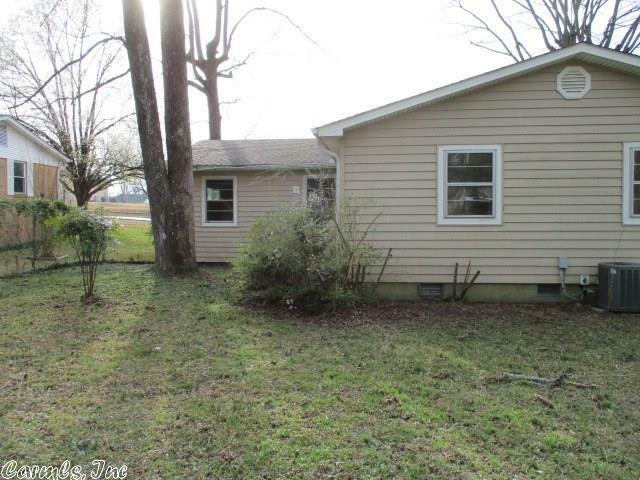 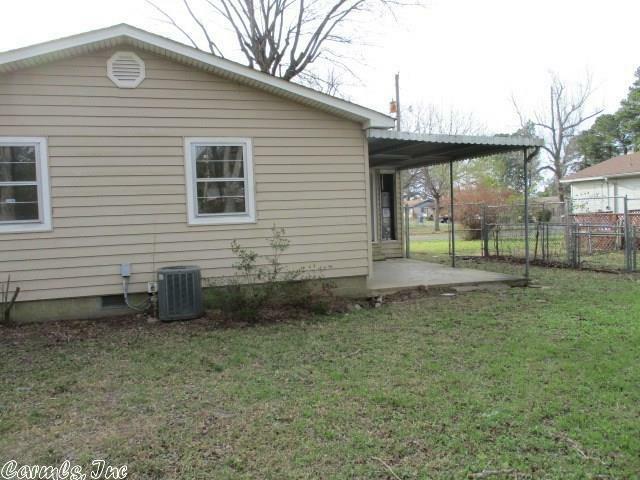 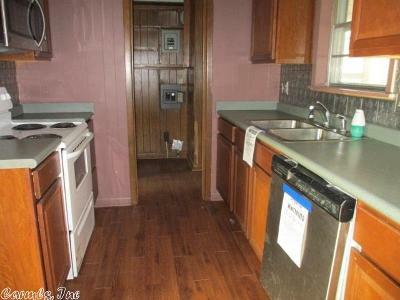 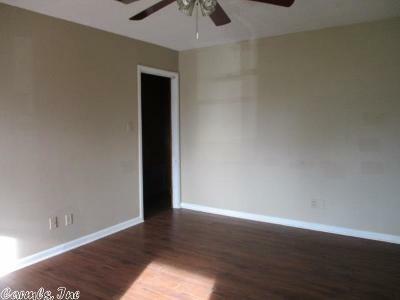 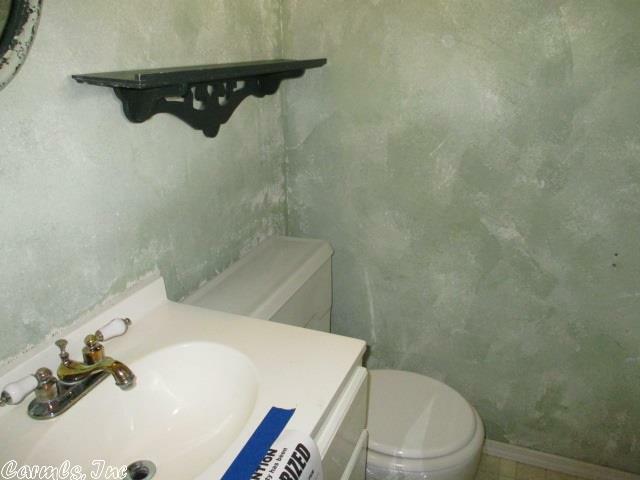 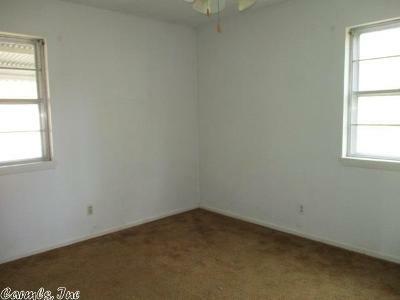 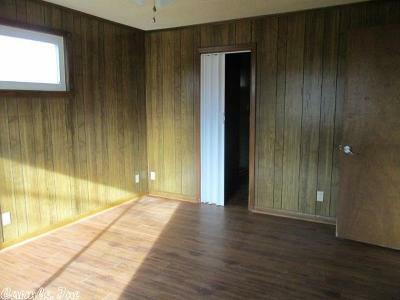 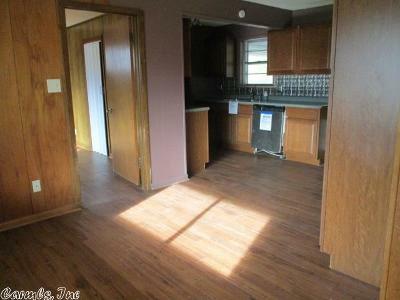 Take a look at this 3 bedroom and 1 bath home. 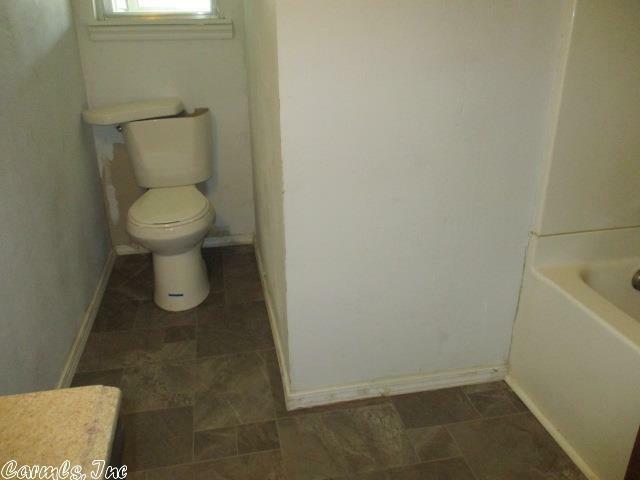 Convenient location with fenced backyard. 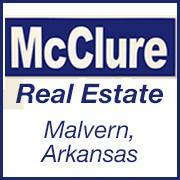 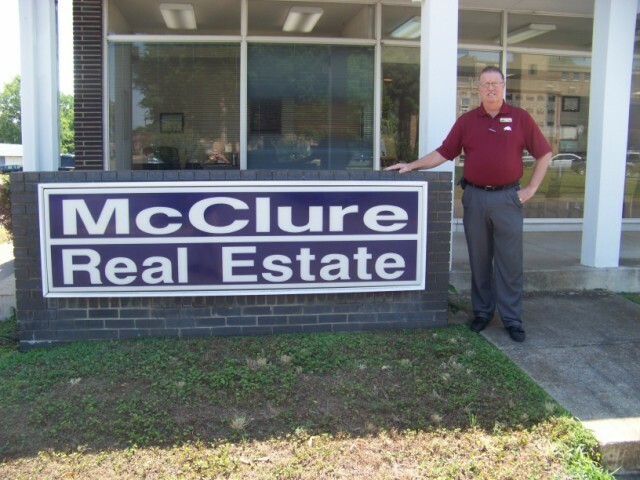 Call listing agent/office for details.